Who is Liable for a Sudden Stop Motorcycle Accident in Florida? How Common Are Motorcycle Accidents in Pasco County? Motorcycle Accident Attorneys in Wesley Chapel You Can Count On! 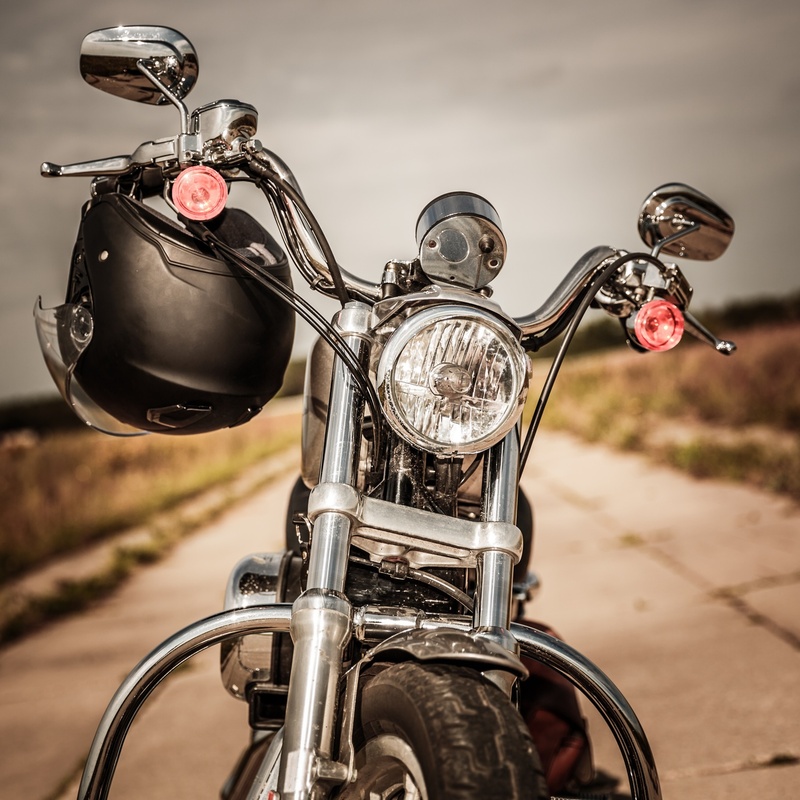 What to do in Pasco County Motorcycle Accidents?